Are You Embarrassed By Carpet Stains?! If you have a spill and need Wine Stain removal, call Green way Carpet Cleaning Dallas. We have a very effective methods of cleaning your wine stains and leaving your carpet looking brand new again. If you rush to clean the stains yourself, you could make it worse since you don’t have the right products or the proper equipment. The best thing to do is calling us. It is good to know how well you work so that if you do have a party you don’t have to worry about spills since you know that we will be able to take care of them when we come to clean your carpeting. 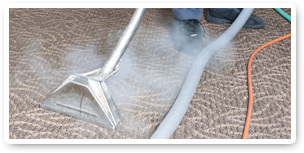 Deep Cleaning Carpets is something that most carpet cleaners in Dallas TX don’t do well. But it is something that we excel in and that we offer our customers all the time. When you are at home enjoying a glass of your wine the last thing on your mind is that you could accidentally empty your glass’ contents on your carpet. But as you swallow a second glass and your hands become shaky there is a possibility that this could happen. 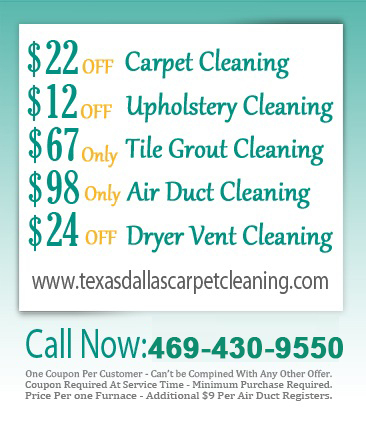 When you need help to clean carpet stainsin Dallas TX, call us. We will restore your carpet’s original color. Do you have pets and need help in Removing Pet Stain and Odor for your carpet? We can help you. We've a line of highly effective products aimed at cleaning carpets for pet owners. You have pets and love them as loved additions to your family and shouldn’t have to worry about their stains because we've you covered.